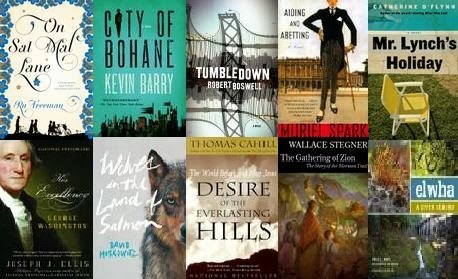 Third Place Blog: 2013 Bookseller Top Tens Part Three! 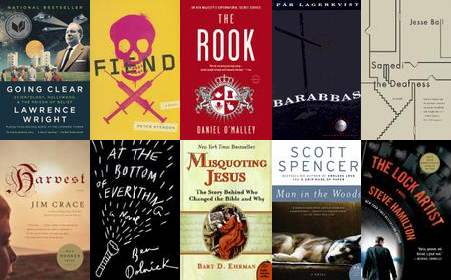 Alright, here are the last of the 2013 bookseller top tens. And before the end of January. Yay! Part one is here and part two is here. Since I began posting these, I have read two books from the various lists (Hyperbole and a Half by Allie Brosh and Fangirl by Rainbow Rowell) and both were excellent. I hope these lists lead to equally good reading fortune for you! What a diverse and equal opportunity list! Maybe the only list in the whole bunch that has an equal number of fiction and non-fiction titles. Great job, Terry! 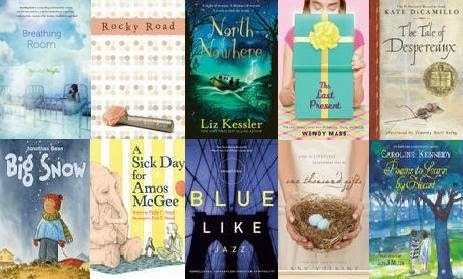 One of our genius kids' books booksellers, Emily's list is jam packed with tons of great kids' books. All across the spectrum too. Middle readers, picture books, poetry. More great diversity! Here it is. When Mark gave me his list, he numbered his books, as if there was an order to how much he liked which book. Then he wrote at the end of the list, "In no particular order." But they are in a distinctly particular order. They're numbered. So I was confused but that's not a difficult thing to do. Here's Mark's list which is in a particular no particular order. 1. Going Clear: Scientology, Hollywood and the Prison of Belief by Lawrence Wright. 2. Fiend by Peter Stenson. 9. Man in the Woods by Scott Spencer. Loved On Sal Mal Lane and was fortunate enough to meet Ru Freeman. What an amazing life and interesting woman. Can't wait for her next book!